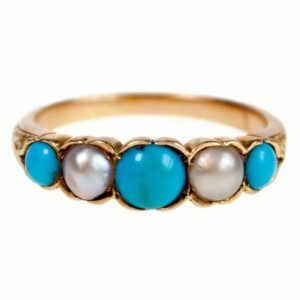 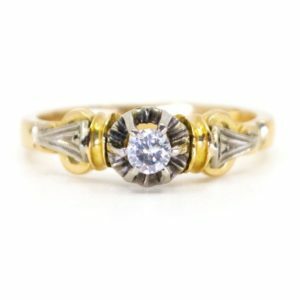 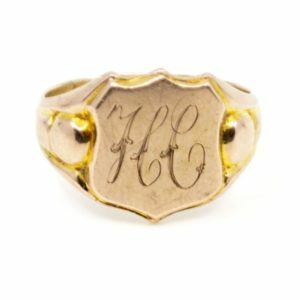 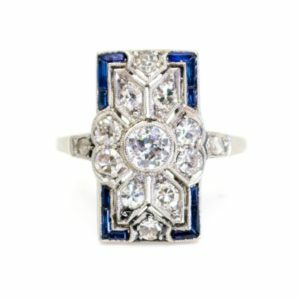 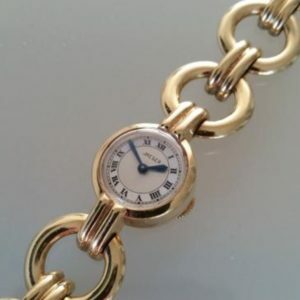 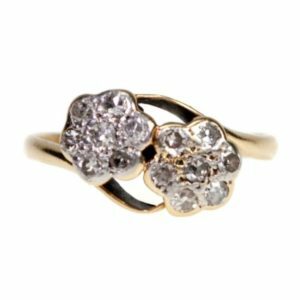 Antique jewellery is anything over 100 years old, also called estate jewellery. 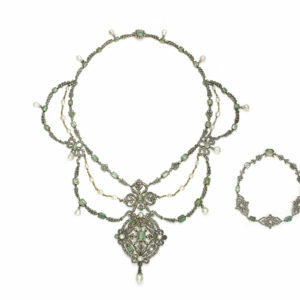 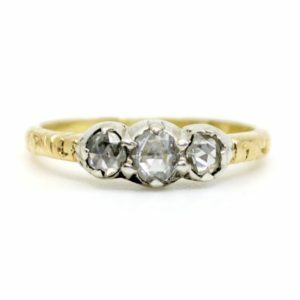 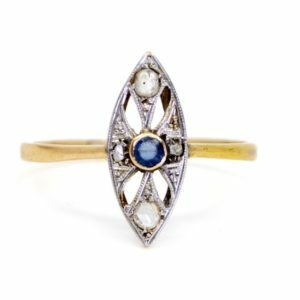 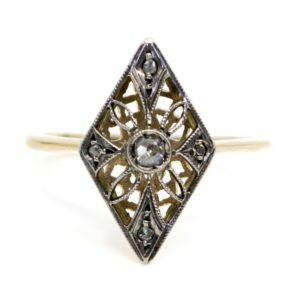 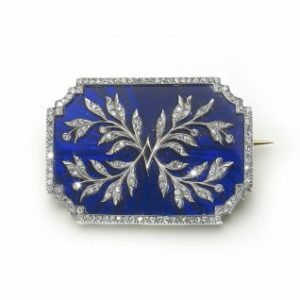 Period jewellery applies to a certain period in which the item was made, for example Victorian or Art Deco. 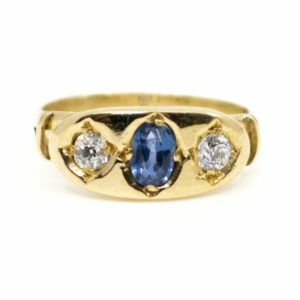 Shop now to discovery some of the beautiful pieces we have for sale which are all sourced from Dealers in the UK and Europe.